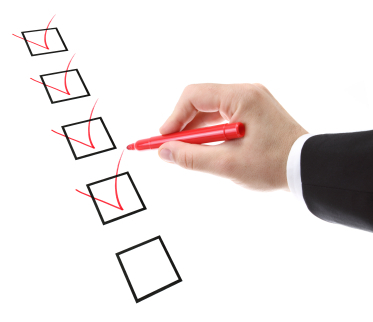 Survey: What Propositions Should Be on the 2012 Texas Republican Primary Ballot? Personhood Amendment? Below is a NEW survey. Every two years there is a Republican Primary Election in Texas. On the Republican Primary ballot are propositions that the ENTIRE State of Texas votes on when they vote in the Republican Primary. For instance, on the 2010 Primary election ballot, there were propositions on the ballot regarding whether or not Texas should require Voter ID, and also whether or not Texas should require sonograms before abortions. The Republican voters in Texas approved both of those propositions and the Texas Legislature went on to pass laws similar to those propositions. The State Republican Executive Committee will decide, on December 3rd, 2011, what propositions should be placed on the 2012 Texas Republican Primary Ballot. I want to know what YOU think should be on the ballot. Obviously there cannot be too many propositions on the ballot, so I will take all of your suggestions and take the top 1 or 2 propositions and present them to the SREC for consideration for the 2012 Texas Republican Primary Election Ballot. Other SREC members will submit propositions too and the entire SREC will pick the top ones that will go on the ballot. Should the term 'person' or 'persons' be defined in the State of Texas as “every human being from the moment of fertilization, cloning or the functional equivalent thereof." I think it is a great idea. You see, in Roe v. Wade, the opinion of the majority was that there was not enough information or a consensus about an unborn baby to know if it is a person. Therefore, the Court sided with an unborn baby not being a person until more science and consensus came out regarding what is inside a mother who is pregnant. Well, we now have the science and I would say we have the consensus. No one disagrees that a baby has a heartbeat and feelings and emotion at a very early stage in a pregnancy. No one disagrees that an unborn baby has its own DNA. It is a completely different entity from the mother. Is there really any difference if you kill the baby right before it comes out or if you wait 30 minutes when the baby is actually born? Dogs and cats have more rights from being tortured than unborn babies. It is time we define unborn babies as people instead of just defining them as something that can just be tossed in the trash. By the way, I do not endorse cloning, but a baby is still a person even if, in the future, someone were to be cloned. 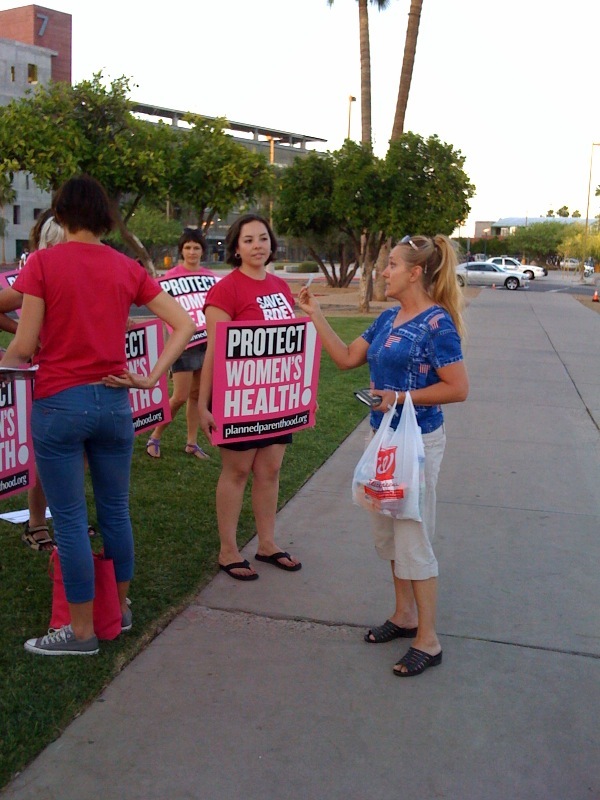 Below is a picture of my mother, Paula Bellow, questioning a Planned Parenthood Supporter at an Obama event in Arizona. My mother had 10 kids. She showed the Planned Parenthood supporter a picture of her 10 kids and my mother asked which kid the abortion supporter thinks my mom should have killed. My mother passed away last year after a long battle with cancer, but she praised God through the entire struggle. You can see the video here.